Discussion in 'World Military Pictures' started by TerraN_EmpirE, Mar 19, 2011.
that's some unique Urban camo on that far left shooter. looks too be printed on a set of CWU 27/p style Flight suit the same can be seen on the Snipers too the far right and near right well center left is wearing a Ghillie like suit. Soldiers of an honor guard carry a wreath during a memorial service for the victims of the Chernobyl disaster in Minsk, Belarus, Tuesday, April 26, 2011. It's called a Peaked cap they are actually common for Most militarizes, Police organizations and even Civilian cruise lines The difference is that the Russian Version shown here is over-sized ( you can land a SU33 On that cap!) when compared too the more common version. It kind of reminds me of the hats they had Woopie Goldberg wearing when she played Guinan on Star trek the next generation. the Red army has been wearing variations of it since 1811. 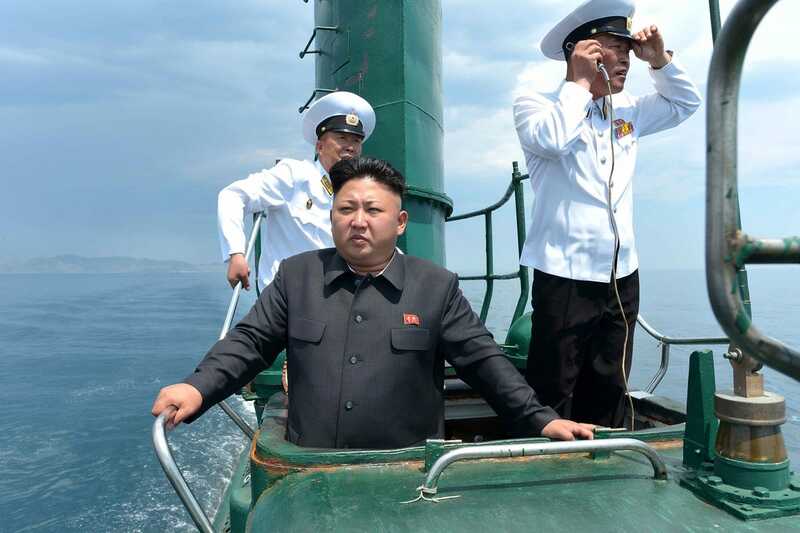 No offense to any North Koreans SD reader out there, but the DPRK naval uniform looks like hotel concierge or bell boys. 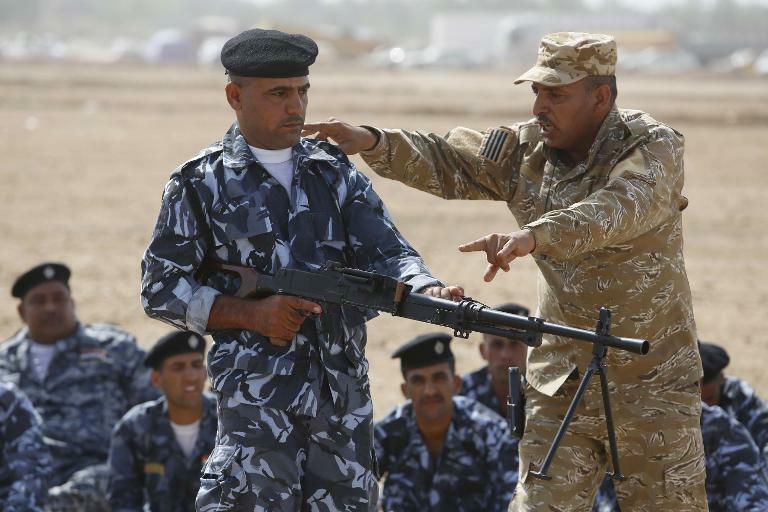 Okay not the Instructor his Uniform is Desert Tiger his cover (hat) though is British S95 Desert DPM. But Wait there's more in this Camo Collage. The Gunner student who is wielding a PK machine gun (by the Way) He is wearing a Kuwaiti donated Blue ( police) DPM pattern. this is the same set worn on the four students visible behind the tiger instructor, and the man directly behind the gunner. but the Chubby guy on the far left he is wearing a Blue digital pattern. The Zouaves now there is a trip. They wore the most colorful of Uniforms. There was supposedly one battle Where two units of Zouaves faced off against each other. it was really confusing though as they had both chosen the same color sets for there Dress. Post photos and make post pictures & comments in this thread about any nations military uniforms from any point in history..including China! Republic of the Philippines. TNEE please describe when you can. Female members of the Naval Special Operations Group fire their pistols during a target shooting drill inside the Philippine Navy headquarters in Sangley Point, Ternate town, Cavite city March 9, 2011. 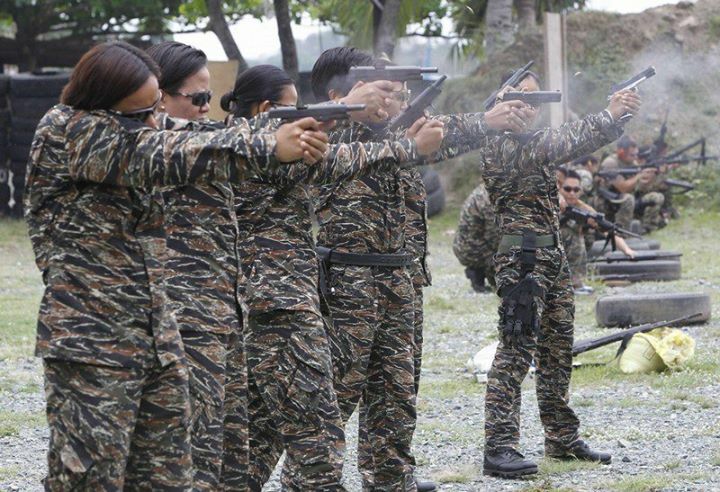 The Philippine military has accepted women to train in special forces to ensure equal opportunities in the force. These lovely ladies are wearing a modern combat uniform. The pattern is a derivative of Tiger stripe, its the same family of camouflage patterns as seen as on the Iraqi Police instructor above. Tiger stripe is really popular variations can be found on both eastern and western combat Uniforms. Now note the patch on the upper right arm. This is a subdued color patch. One of the lessons the US learned in Vietnam was bling is death. Enemy insurgents like to target specialist. Leaders, medics, senior NCOs. For them it was quickly realized that bright or polished insignia was a bulls eye. Since the end of the Gulf War more and more militaries have also taken blending there gear and camouflage to heart. And subdued colors for national markings is becoming a standard. Now the material that patch is on is Velcro. This is a bit of a hit or miss. It seems to have started with flight suits where a flight crew member would get a leather name plate for there gear and could rapidly move it between flight suits and bomber jackets. The US SF adopted it as it allowed them the ability to remove some Uniform markings that were a hindrance to them or add elements that they felt could help tell friends from foes. Around 2004 the US Army adopted this feature as standard issue on the ACU and a lot of military services that work or are aligned with the US Army have copied it. The reason why the big army did it though is not the same as SF. The idea was that it would allow the individual Soldier to quickly change from uniform to Uniform without needing to have the uniforms tailored. The problem I have is well as you can see there is a large area of extra black material left over, and in thicket if the patches get caught on something the Velcro can make a loud noise. Not Only Am I going to take it I am going to dish it out to. Pops This one's For you! Hello Sailor! In that top picture posted by TNEE looks like that RN sailor has masking tape around his ankles.. duh! The next picture is the USN. I don't think it's the ceremonial guard in DC because all the sailors are not the same height. Could be but I don't think so. oooppss..I was wrong.. Here's the caption for that second photo..
VisMod, Military and Film/TV production Vehicles.